This Rawlings official Major League baseball has been personally hand signed by A.J. Reed. 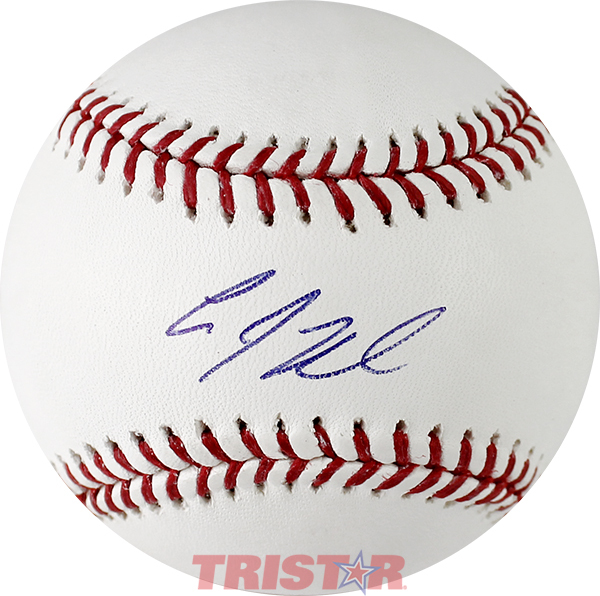 Each autographed baseball includes an individually numbered TRISTAR Authentic hologram.